Microsoft has recently launched ‘My Server 2012 R2′ on the the Windows Phone Store! 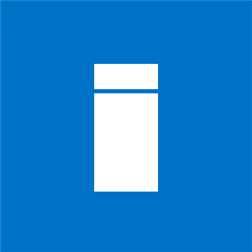 My Server for Windows Phone is an application designed to help you keep seamlessly connected to your server resources through Windows smart phones. With My Server, you can manage users, devices, alerts, and access shared files in Windows Server 2012 R2 Essentials.